The 2016 Greco di Tufo is a truly lovely white wine. 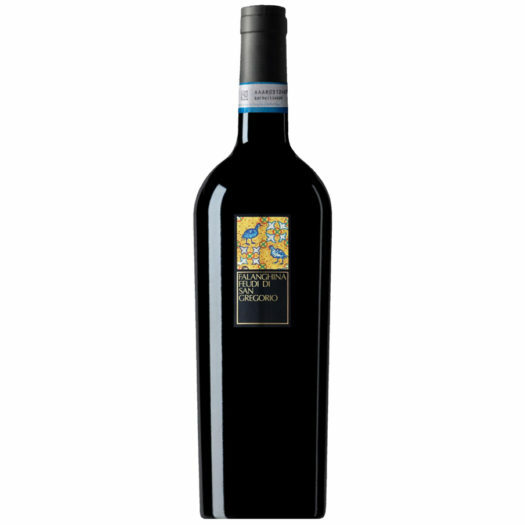 It is part of Feudi di San Gregorio's classic wines that depict the now-famous ancient mosaics on the front label. The bouquet reveals lemon custard, peach and dried herb. Pair this wine with an all-Italian plate of spaghetti con le vongole.